KTLA viewership peaked with 237,000 from 9:00-9:15 a.m. KCAL viewership peaked with 179,000 from 8:00-8:15 a.m.
KCAL (which first brought the tradition to Los Angeles in 2004) aired its Yule Log starting at midnight as Christmas Eve turned into Christmas Day, and continued the tradition until 9 a.m. KTLA ran its log from 4 a.m. to 10 a.m.
KTLA and KCAL face more competition these days for Yule Log supremacy, as the televised image of a crackling fire is now available all over the place: On Netflix, On demand, online. Also, the most unusual Yule Log this year came courtesy The Hub, which aired a My Little Pony Friendship Is Magic-themed animated log on Christmas morning. In cable, "uplifting entertainment" channel UP and the Hallmark Movie Channel also pre-empted programming to run a Yule Log. The TV Yule Log was first created by New York's WPIX-TV. 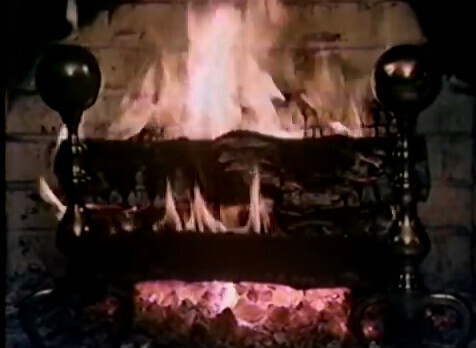 The TV station made the yule log an annual tradition from 1966 to 1989, originally using a shot of the fireplace at New York's Gracie Mansion. Late WPIX general manager Fred Thrower came up with the idea when he realized that most of New York's apartment dwellers didn't have fireplaces. WPIX brought the tradition back to New York in 2001, and it eventually made its way to Los Angeles, where KCAL and KTLA now battle every year for yule log ratings supremacy. get all kind news related to wholesome entertainment, entertainment news, sports news, uplifting entertainment news, uplifting tv news and demand television. 24 Flix is the home of wholesome entertainment and news. With 24/7 live Television, On Demand Movies, Documentaries and TV Shows and the latest in news, sports and entertainment. 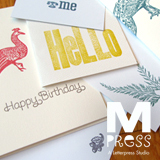 Please feel free to call us at 407-442-3691 or email us.